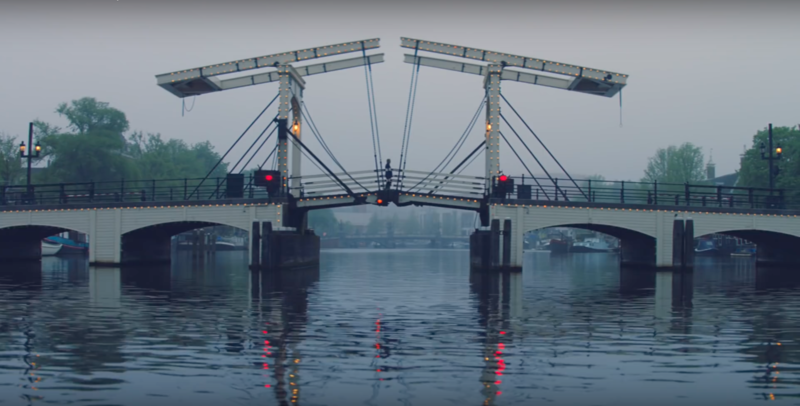 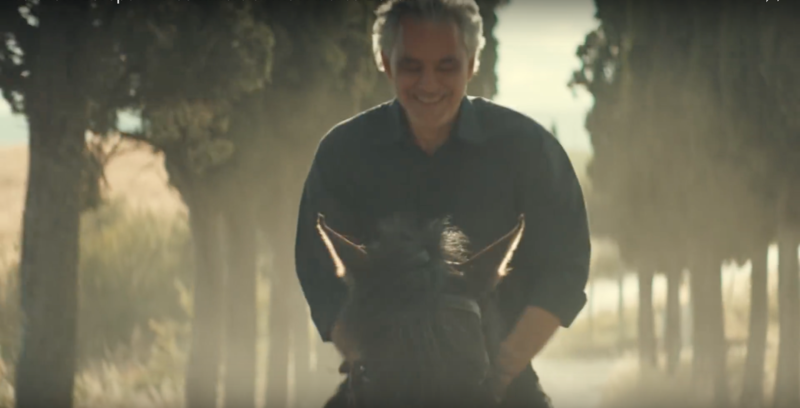 Spark was tasked with approaching Andrea Bocelli about the prospect of being part of this pan-European campaign. 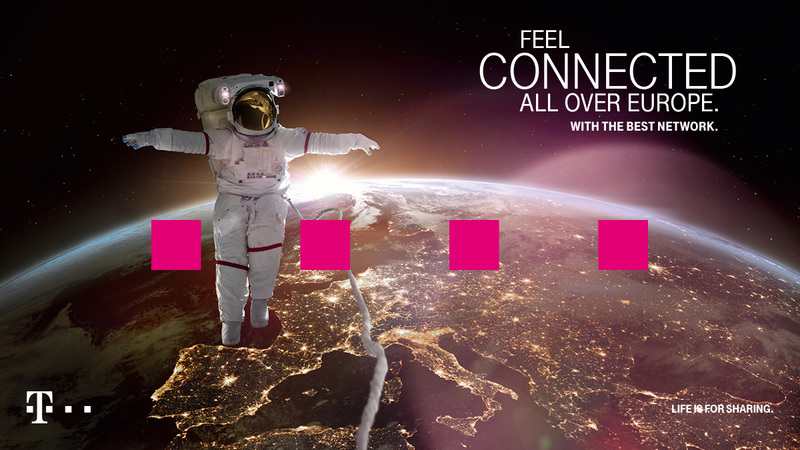 Spark was involved in all aspects from initial meeting preparation to the negotiations. 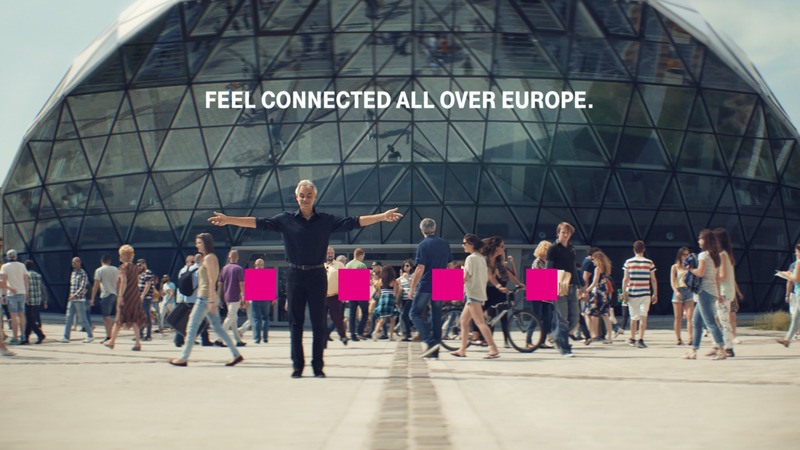 The European campaign entitled ‘Feel Connected all over Europe. 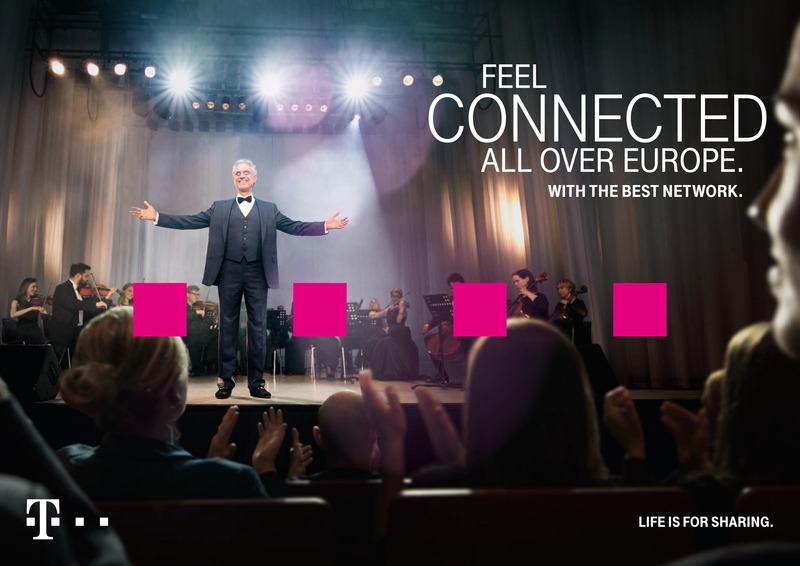 With the best network’ ran in Albania, Austria, Croatia, Czech Republic, Germany, Hungary, Macedonia, Montenegro, the Netherlands, Poland, Romania and Slovakia.